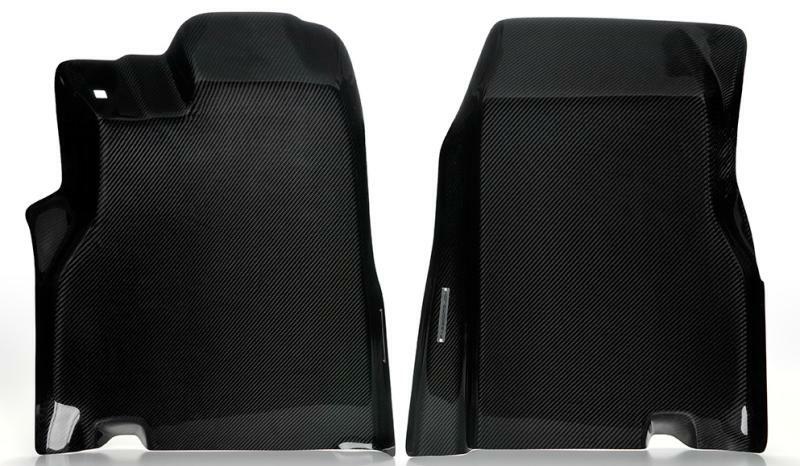 PWCFM-R35-C00 - Password JDM Dry Carbon Fiber Floor Mats - Pann Auto Performance - San Diego largest aftermarket automotive performance parts - What do you drive? Upgrade and replace the Factory Nissan ‘Carbon Mats’ with true Dry Carbon Floor Mats from Password:JDM! Our Dry Carbon Floot Mats are xxtremely durable, and high strength. High-heel safe! 100% molded to GT-R driver and passenger footwell and ‘lock’ into place once installedand includes integrated rubber edge liner. Only weighs 2.5lbs each side! Slide the seat all the way back, drop the mats in, and roll.